The repercussions of eating Rwanda’s pension continues to this day. In my book, Kagame Ate Rwanda’s Pension, I showed in detail how Kagame hijacked the pension sector comprising the Rwanda Social Security Board (RSSB) and two banks in which RSSB is a major stakeholder. These are Bank of Kigali and the Development Bank of Rwanda (BRD). 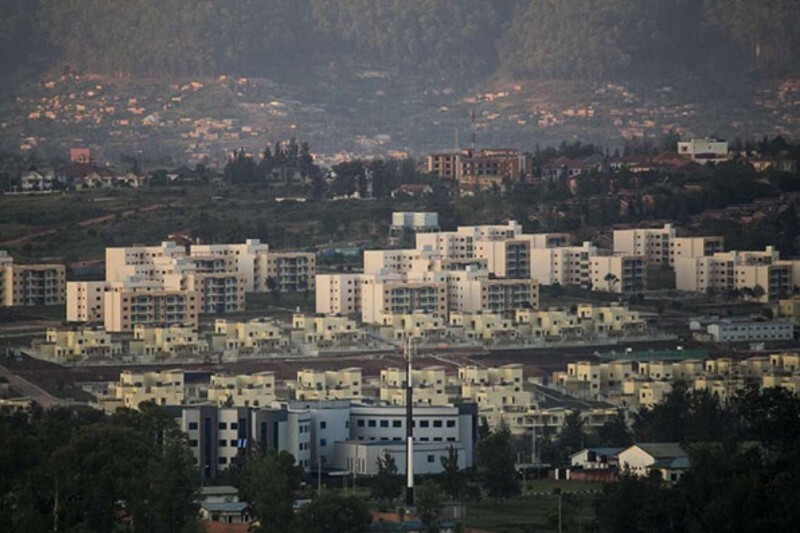 The eaten money went into Crystal Ventures, the ruling party’s business empire, and into prestigious white elephant projects to show off Kagame’s Singapore of Africa. Rwanda Social Security Board is back in the news for the wrong reasons. One of RSSB’s white elephants, Vision City estate, is dying. Launched in 2016 with 502 units, Vision City remains mostly empty. Only 142 units have been sold. That leaves 362 empty townhouses and apartments. And why are the townhouses and apartments unsold? The prices of the units are beyond most Rwandans’ reach. The prices range between US$123,078 to US$$210,991 after sharp reductions in desperate need for buyers. Previously, the prices ranged between US$175,826 and US$301,248. 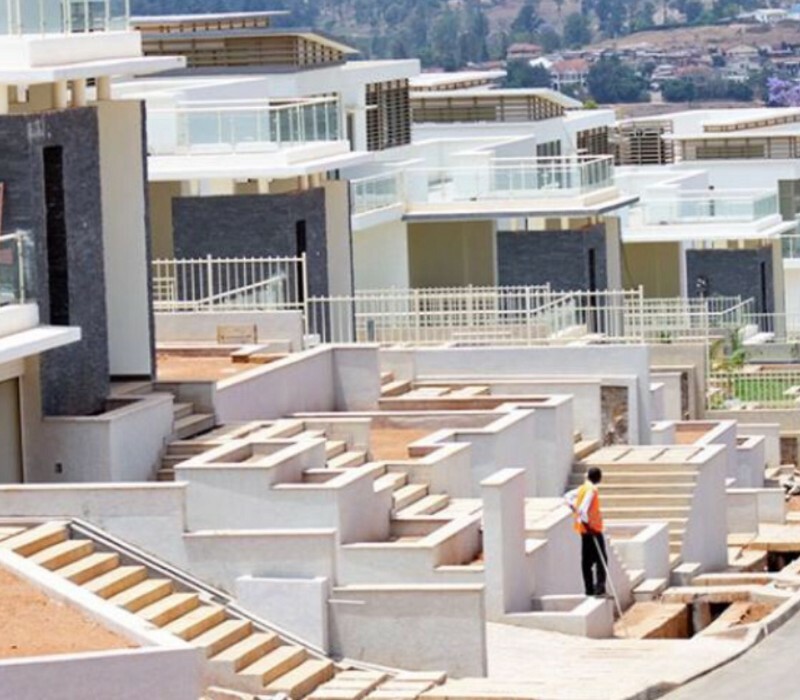 The Kagame-inspired prestigious projects that the Rwandan ruler uses ”to prove” that the country is transforming will remain white elephants. Kagame cannot wish away the fact that per capita income in Rwanda is a miserable US$702. If we translate this into an average monthly income in Kagame’s Rwanda, we get US$58.5. Talk about dreaming big, as Kagame likes to boast! For a revealing story about Vision City, read The East African. Next articleRWANDA: PRESIDENT KAGAME REGIME ARRESTS A 73-OLD MAN FOR SAYING THAT HUTU WERE ALSO KILLED IN THE RWANDAN TRAGEDY.